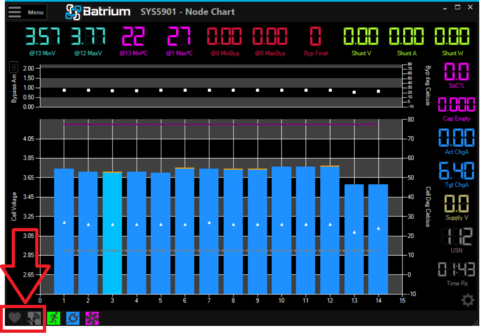 If you wish to connect via Wifi, make sure your WatchMon4 is connected to a power source between 8 and 65v DC or powered via USB using the cable provided in your starter kit. Step 1 - Click on "Menu" then click on "Tools"
Step 3 - Select your Wifi network / router, enter your wifi password and click the "OK" button. Can't see any Wifi network list to connect? 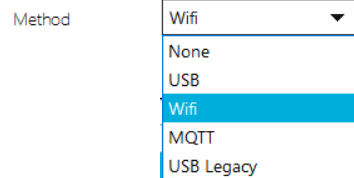 This will refresh/update your Windows Wifi network list that your computer is detecting. 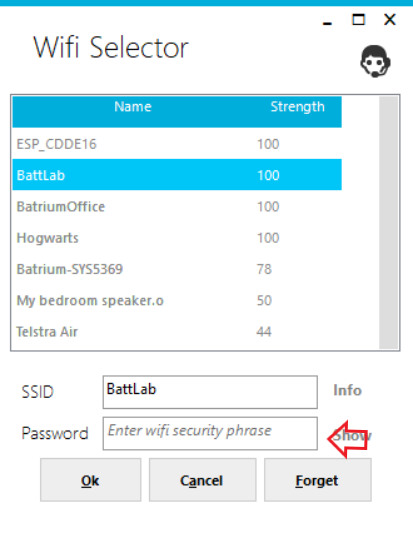 Go back and start again from Step 1, you should be able to see all Wifi networks listed normally. 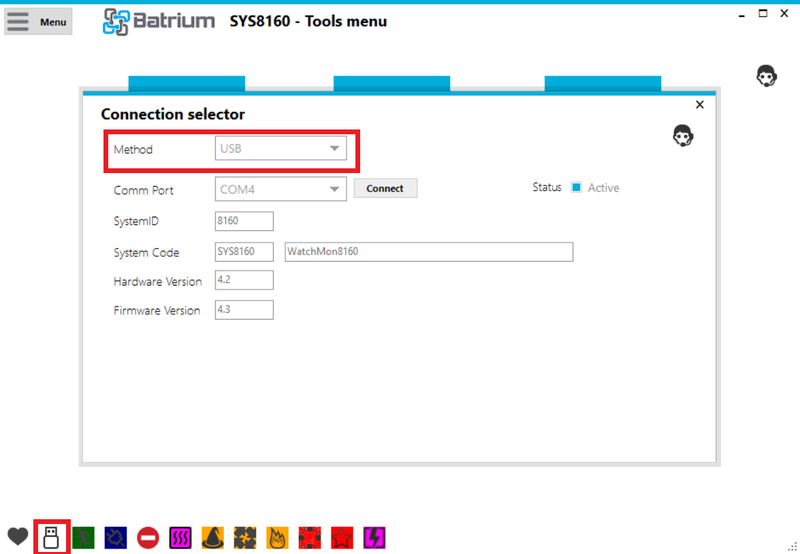 Step 4 - Click on the USB icon on the left bottom corner, this will open a "Connection selector" window where you can chose to connect to your WatchMon via USB, Wifi or MQTT or none. 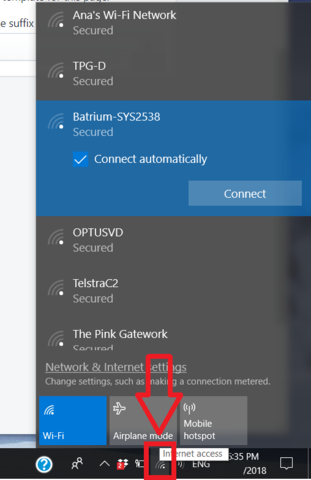 Step 5 - Change from "USB" to "Wifi"
Step 6 - Click on the highlighted arrow on the left to select which WatchMon you would like to connect via Wifi (in case you have more than one WatchMon in your network). Click on "Connect" then close the window. Step 7 - Click on "Menu" then click on "Chart". This will take you to the main screen. 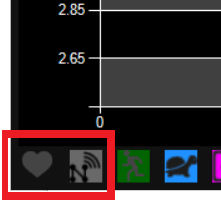 Notice that now there is a "Wifi" icon instead of USB icon and you should see the heart icon pulsing, this indicates that your system is live and properly talking to your WatchMon hardware. This will make a direct connection between your computer and the WatchMon, very similar to a direct USB connection but using the Wifi instead. You won't have internet access in this mode as both the computer and the WatchMon wifi will be busy talking to each other. Step 1 - Open your computer's Wifi Network list, you should find your WatchMon wifi broadcasting there. Click on "Connect"
Where do I find the PIN code? Step 3 - Click on "Menu" then click on "Chart". This will take you to the main screen. Can the WiFi broadcast be turned off? Where do I find my pincode?